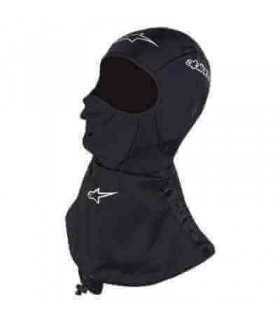 The multifunctional Sixs scarf protects the neck, nose and lips from the cold of the athlete. In extreme temperatures, the warmer shields from the cold but at the same time allows to escape excess heat that would otherwise cause an unpleasant sensation of moisture. 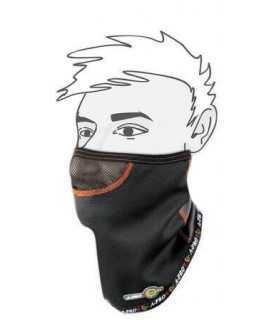 Can also be used as a bandana or balaclava. Technical description: ◾ Seamless ◾ convenient and efficient. ◾ Suitable for both summer and winter.